I can tell you it was fun to write, Kaye, and I’ve heard it’s a fun read as well. 🙂 Thanks for coming by! Sounds like a fun book. Looking forward to reading it. I am truly excited about this book as I love mysteries and adventure/thriller type books, and love animals as well. (and also food and beverage-themed mysteries too if I am being totally honest here) and this sounds just perfect to me. Our neighbor’s dogs have been in scenting classes and our book club read a book about scenting as well, so it is of interest to me for sure. Would love to win a copy of this but if not it is on my list to order sometime in the not too distant future. Continued writing success. Thanks, Cynthia. Scent work is really fascinating and fun, and it teaches us to trust our dogs because we really have no idea what they are experiencing through their marvelous noses. I love new & unique books! 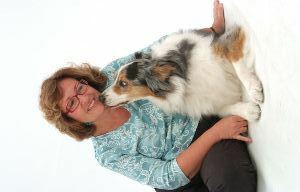 Charline, the title is a play on the dogwalk obstacle in canine agility, since the book includes both canine and feline agility. Thanks for stopping by! This book is unique and intriguing. What a delightful cover. Thanks for this lovely giveaway and feature. I just can’t imagine my cats doing agility—it would be a trial to get my dogs to perform. It was great to have you here again and all your wonderful pets and characters and can’t wait to see you all again. Soon! Love finding a new author. Thanks for sharing the info. Thanks for dropping by, Robin and Sheila! I like the premis for this story. I definitely will read this one. I also like the cover a lot. Thanks, Joye. 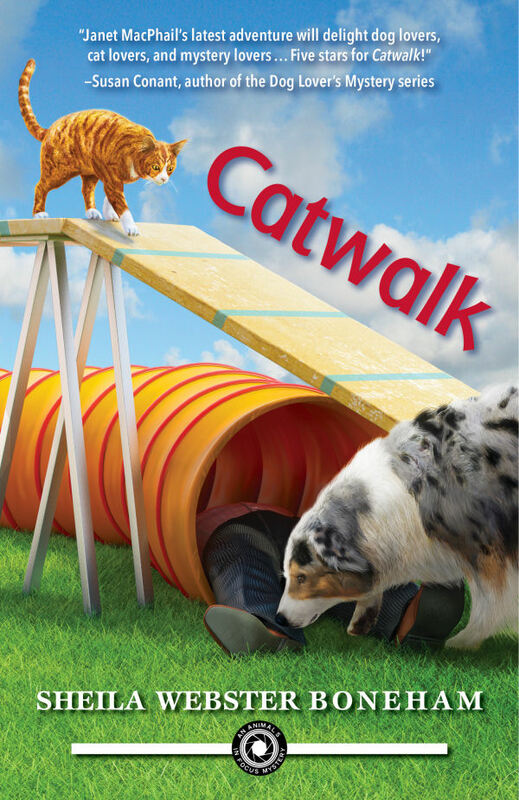 I like all my series covers, but Catwalk is especially bright, and contains so much. I love the cover and this looks like a great read. Can’t wait to read. I love Sheila’s books. I need more time in the day to read.